Clarabridge is set to release version 6.3 of its customer experience management solution. The release builds on ongoing momentum from Clarabridge, which helps companies collect the voice of the customer from every channel, interpret customer sentiment, and deliver actionable insights to improve customer experience. Clarabridge 6.3 comes on the heels of several other major enhancements from Clarabridge, including dynamic customer and employee survey solutions, speech analytics, and location and context awareness. 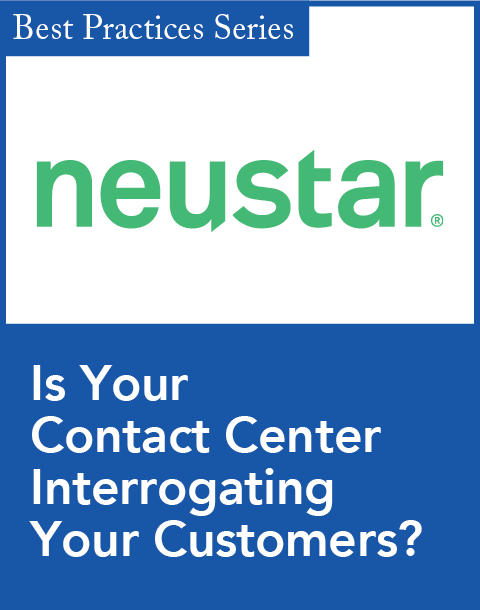 This next release is focused on furthering the voice of the customer programs by driving CEM professionals to action. Restyled and customizable user interface: Clarabridge 6.3 introduces a new user interface, with new features that include tab navigation and a customizable color palette, allowing users to maintain consistent branding on a global scale. Fast root-cause analysis: Clarabridge users can now get to the root-cause of an issue through insights into the detail that is usually hidden in the volumes of customer feedback. With the product's improved processing times, organizations can comprehend customer feedback and deploy the strategies and tactics needed to improve their business in real time. 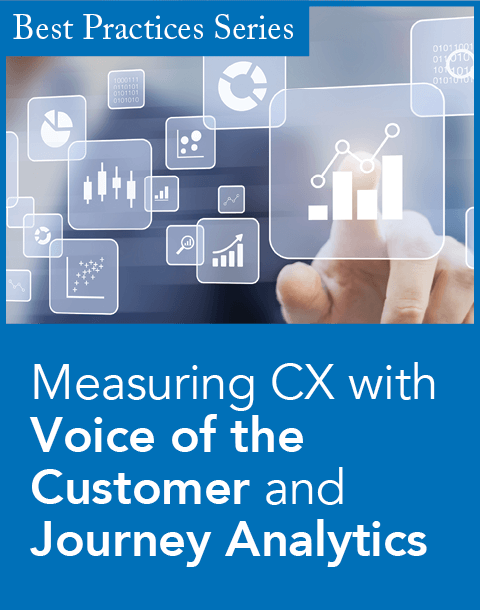 Bringing context to voice of the customer: With Clarabridge 6.3, customers can now incorporate any data, such as point-of-sale, purchase metrics, survey data, recorded speech and more. Additional language capabilities for understanding customer sentiment: Clarabridge 6.3 now includes full natural language processing (NLP) in Korean. 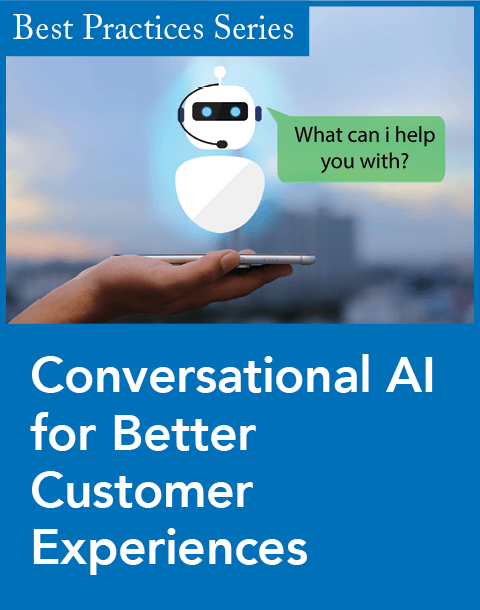 With native NLP, multinational organizations can interpret customer feedback in multiple languages and find unique customer insights in every market in which their brand is present. "No matter where you do business or how customers provide feedback, Clarabridge 6.3 can interpret the voice of your customer," said Fabrice Martin, vice president of product management at Clarabridge, in a statement. "These improvements will make it faster and easier for companies looking to build an emotional connection with their customers by being more insightful, engaging, and anticipatory. Clarabridge 6.3 helps brands deliver happy customers." Clarabridge 6.3 will be available in November. Clarabridge's prior release, Version 6.2, was made available in April.